Smart phones have made video creation simple. 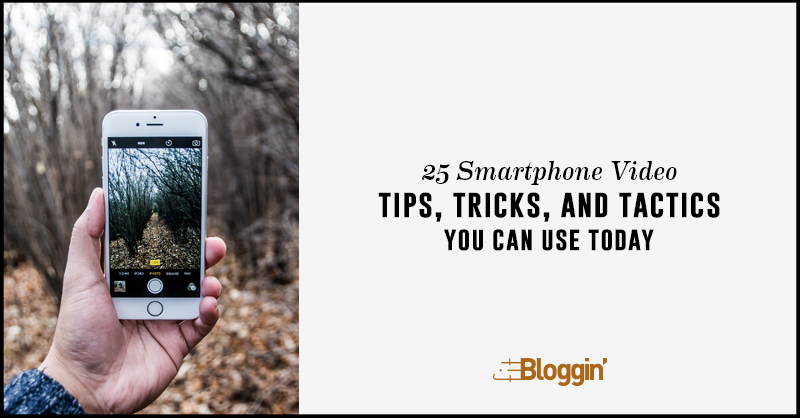 Today there are countless inexpensive tools and apps that let you capture, edit, and publish beautiful videos from your phone. But many people are still reluctant or unsure of how to incorporate video content into their marketing. In this session we’ll share simple, straight-to-the-point, tips, tricks, and tactics for creating higher quality video using your smartphone. From shooting to sharing to editing, you’ll learn how to incorporate video into your communications and marketing strategy. Rocky Walls has a core belief: people need connections and the best ones come from communication that’s real and simple. Frequently speaking and advising on the subject of video strategy, Rocky draws upon his experience overseeing the production thousands of videos through his company, 12 Stars Media, and their video production platform, Candidio.